Platforms: Internet Explorer version 10.0 or higher, Firefox 10.0 or higher, Safari 7.0 or higher, or Google Chrome 14.0 or higher. 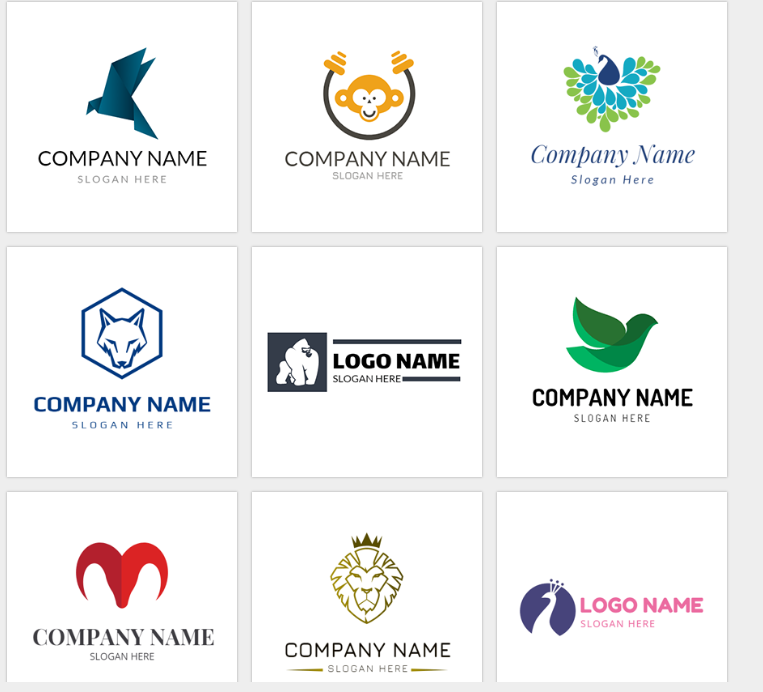 So you want to create an eye-catching logo for your business, but you have absolutely zero design skills and don't want to drop major coin on a design firm or consultant – what do you do? Take matters into your own hands, with professional results, with today’s discount promotion, DesignEvo! 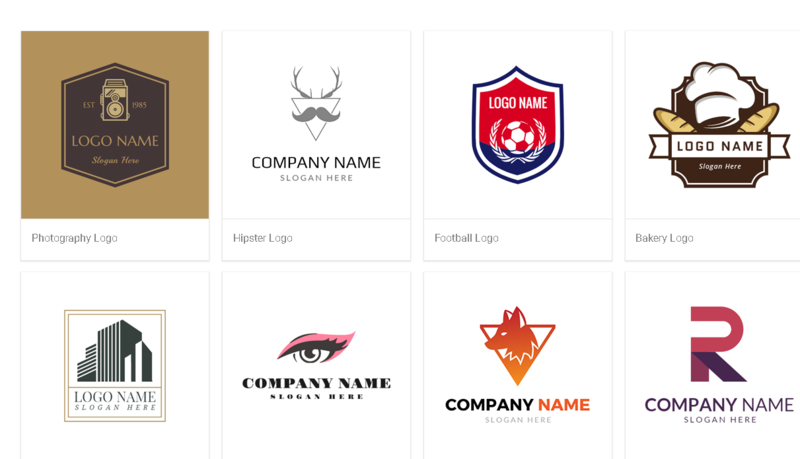 DesignEvo lets you quickly and easily design your own logo in just a few clicks, complete with high resolution JPG and PNG files and transparent backgrounds. With DesignEvo, you can give your business instant credibility with an amazing logo that looks like it was built just for you. 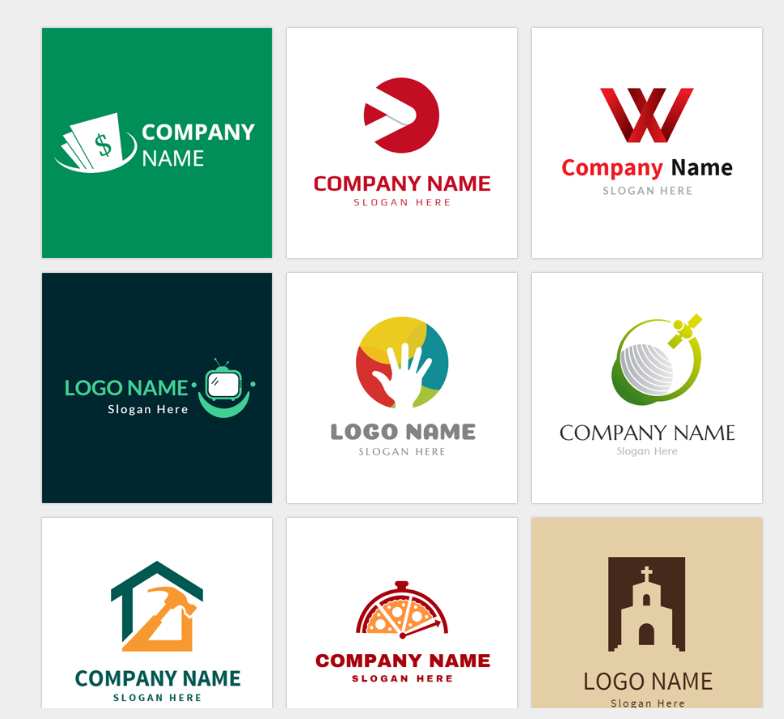 Start with a huge library of templates, then customize your colors, font, sizes, company name, and more. Then just download your masterpiece and be on your way! Paid clients of DesignEvo can look forward to a ZIP file complete with high resolution images in both PNG and JPG formats, with a maximum size of 5000 by 5000 pixels, plus a PNG file with a transparent background. No worried about compatibility, as all logos work perfectly in all major browsers. Best of all, your DesignEvo logos are print-ready and clients enjoy lifetime support from the site! Download available for: Internet Explorer version 10.0 or higher, Firefox 10.0 or higher, Safari 7.0 or higher, or Google Chrome 14.0 or higher. After you purchase DesignEvo it may be used indefinitely.